I get asked all the time: Stocks, or bonds? Some people would simply suggest sticking their finger in the air to see which direction the wind is blowing. But if you know me, you know I’m really big on repeatable processes… and we have a process that enables us to address those questions. It’s called Growth Cycle Investing. 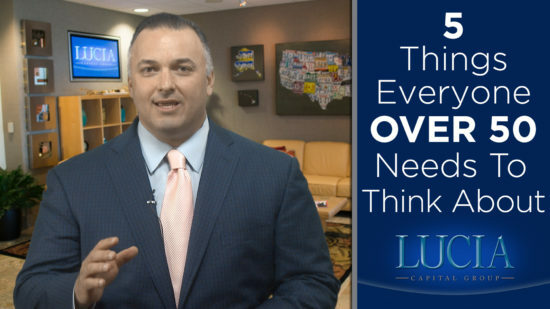 I think one of the most common misconceptions that investors have is regarding the value of investing in dividend-paying stocks. But just because a stock is paying a high dividend doesn’t mean it’s a great investment for you. 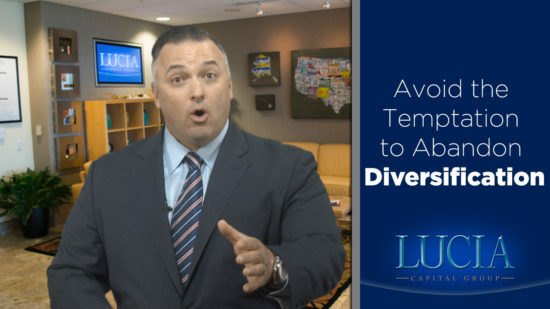 In these times of low bond yields and market volatility, many investors may be looking for alternative ways to invest their portfolio. 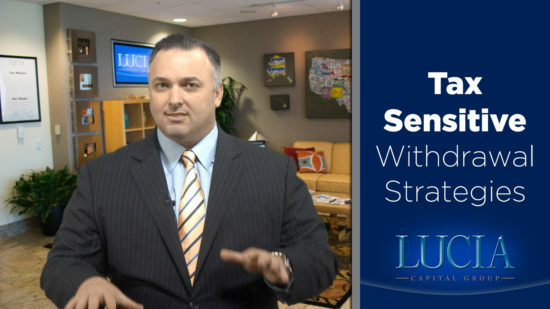 Unfortunately, individual investors are often at a disadvantage when it comes to finding alternative strategies. 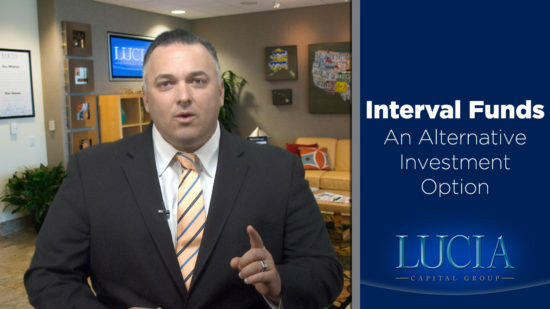 So how can a retail investor gain access to these alternative investments? One way might be through something called a closed-end interval fund. This week, we originally planned to talk about NUA (Net Unrealized Appreciation) but then we realized you might be thinking of another three letter abbreviation beginning with the letter N: NFL. So, with that in mind, we decided to have a little fun and present our picks for Sunday’s Big Game! Well, it’s 2017, and the markets keep tantalizing investors with hopes of ever-growing record highs. The Dow has risen more than 8% and the S&P is up over 6% since November 8, and there’s all this talk about “forward momentum” that could propel the markets even higher from here. 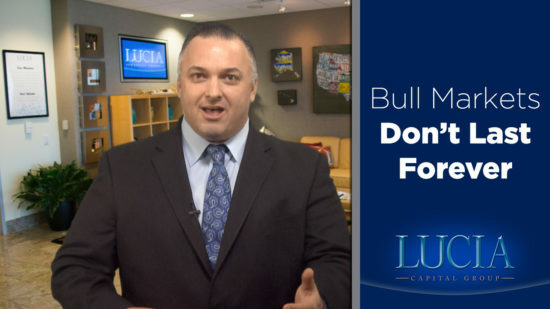 But there’s one thing we can be sure of – bull markets don’t last forever. And when they end, people start to panic. If you have a combination of pre-tax and post-tax money in your traditional IRA, current tax law says that any distribution you take from that IRA will come out pro-rata of both. 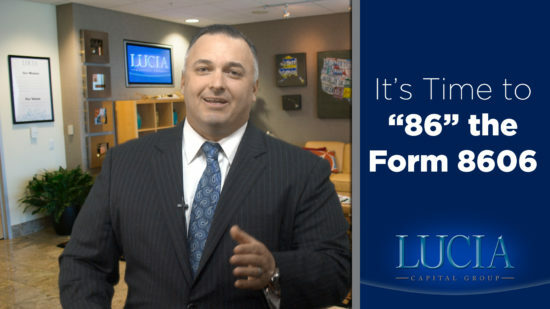 Here are two little-known methods for getting just the pre-tax money out so that you don’t have to file that annoying form 8606 – oh, and maybe potentially saving yourself from paying any tax at all on that money. The truth is that nobody knows what the next ten years in the market will bring. But if you were a diversified buy and hold investor who reinvested your dividends back in 2000, it’s likely you didn’t experience that lost decade in stocks. 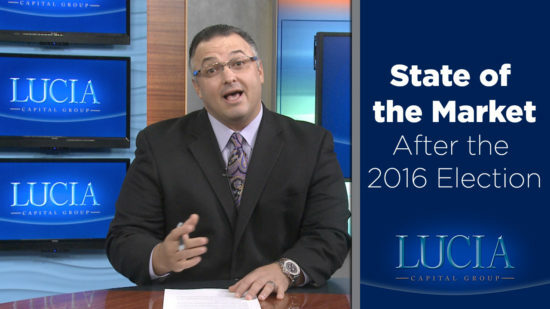 The election is behind us, and there have been some seismic shifts in the market going on over the last week, especially over the past few days. Some of these shifts are hard to explain but they seemed to be trying to figure out which sectors will be “helped” and which will be “hurt” in a Trump administration. 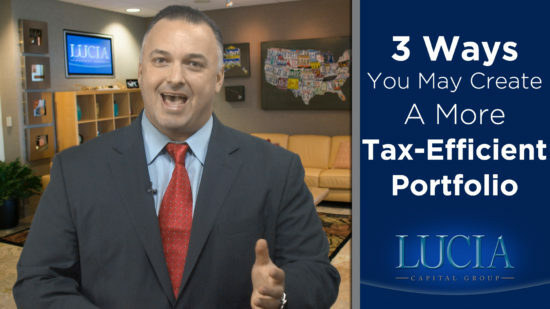 In this video, Ray Lucia Jr. offers 3 ways you may be able to create a more tax-efficient portfolio. 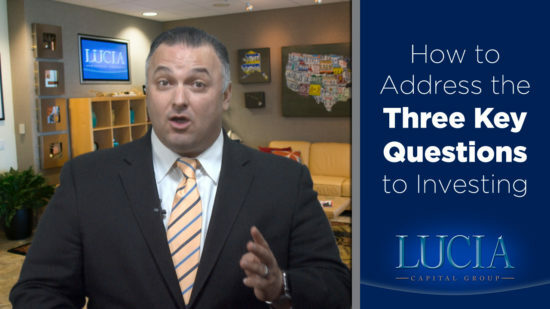 In this video, Ray Lucia Jr. talks about the top money habits of happy couples. 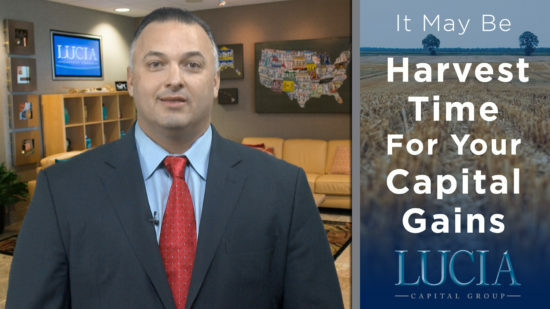 In this video, Ray Lucia Jr. explains how harvesting capital gains may be a useful tax management strategy. 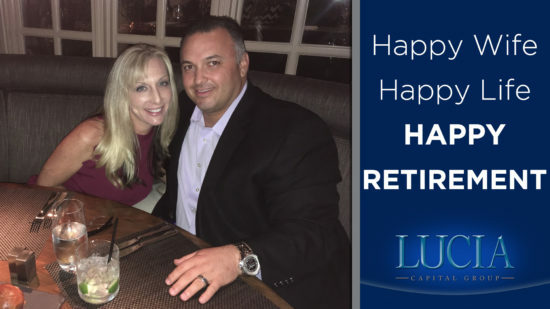 As retirement approaches, you have less margin for financial error than when you were, say, 30 years away from retirement. 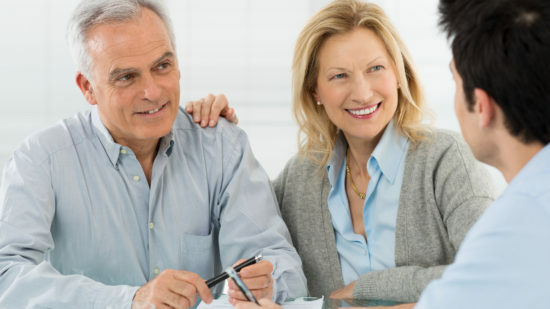 If you’re over the age of 50, here are a few things that you should have on your financial To-Do list.